We offer deals for very fine variety of Hand Wash & Body Wash Products manufactured in our highly hiegenic plants that are equipped with latest technical machinery under well trained medical practioners and scientists. Our Natural Loofah Scrub is made from an Organic Wild Vegetable to give you that Extraaaa Scrubbbb. These are made by 'House of Harmony', an Auroville based unit. 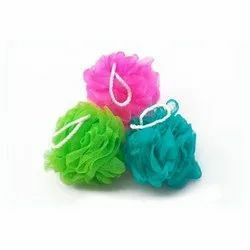 We provide our customer with two models of luxury Body Scrubbers. These are made from best quality, extra soft, skin friendly mesh to give you maximum lather & a luxurious bath experience. 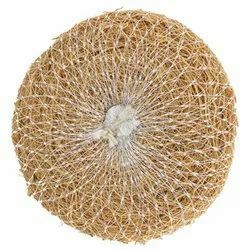 We have marked a reputed position in the market by providing a high quality range of Body Scrubber Net. Our company has gained name and fame in presenting Bath Scrubber.